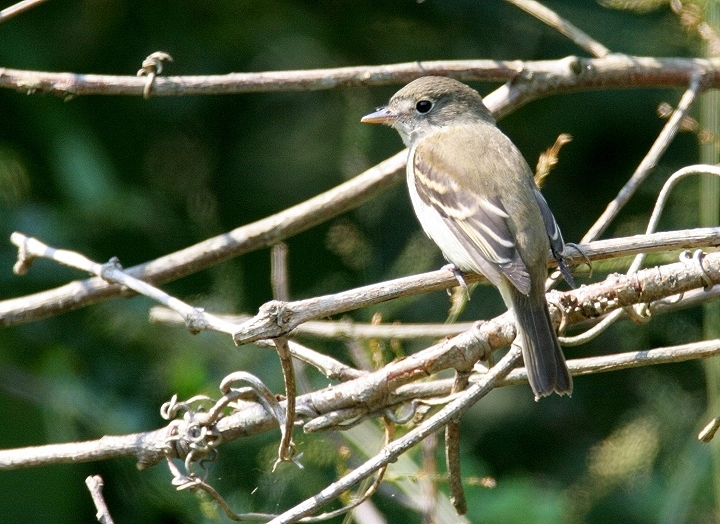 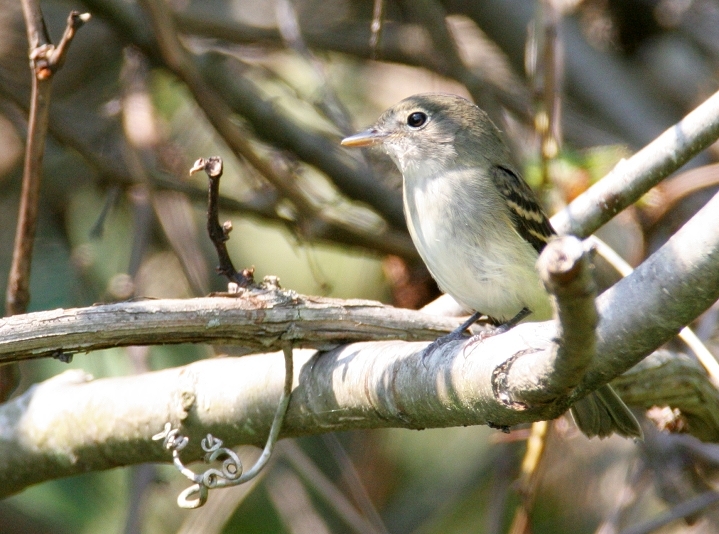 Above and below: A migrant Least Flycatcher at Turkey Point in Cecil Co., Maryland (9/10/2006). 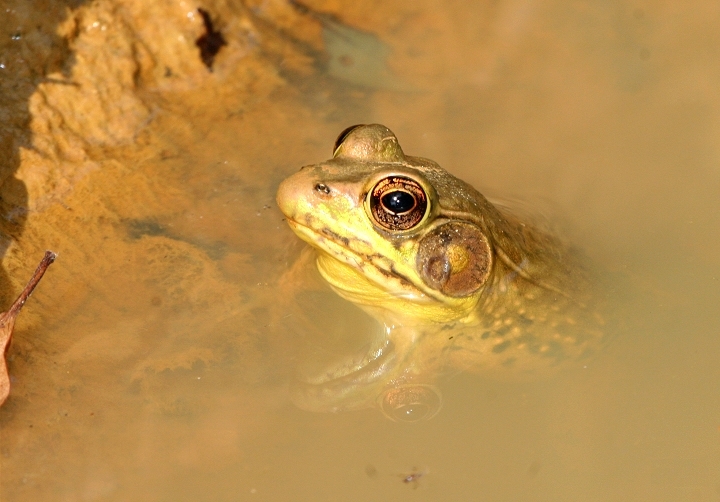 Below: A Green Frog at Bethel WMA in Cecil Co., Maryland (9/10/2006). 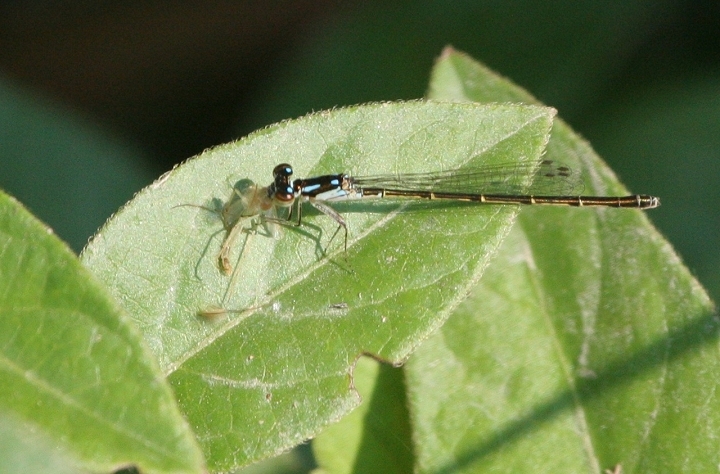 Below: A Fragile Forktail with prey in Harford Co., Maryland (9/10/2006). 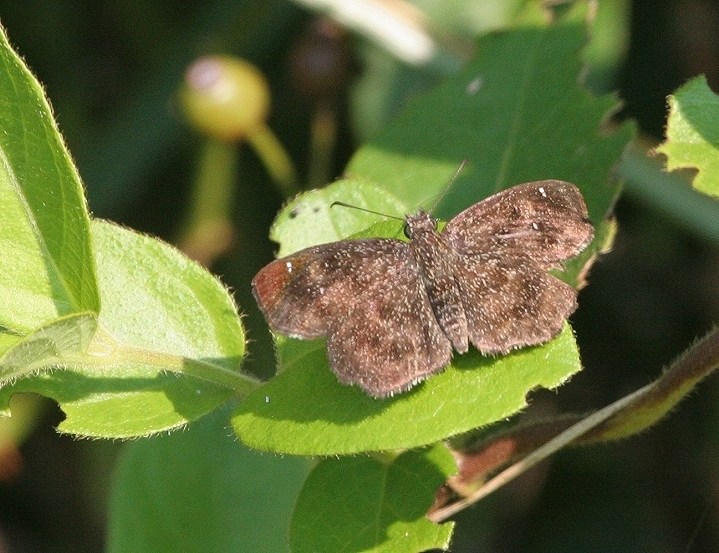 Below: One of two Hayhurst's Scallopwings we found in Harford Co., Maryland (9/10/2006). 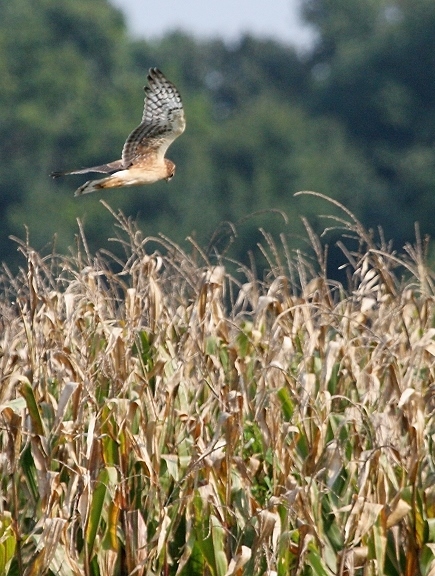 Below: A Northern Harrier on the hunt at Swan Harbor in Harford Co., Maryland (9/10/2006). 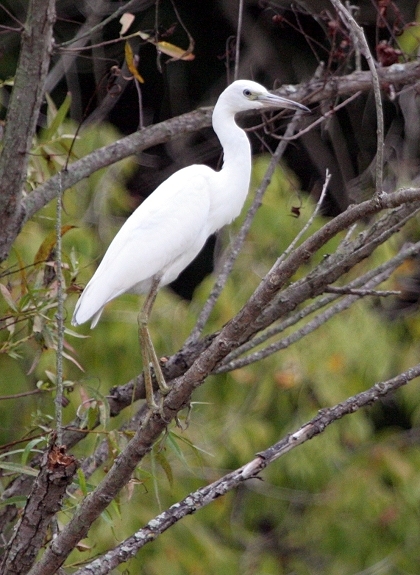 Below: An immature Little Blue Heron in Carroll Co., Maryland (9/4/2006). 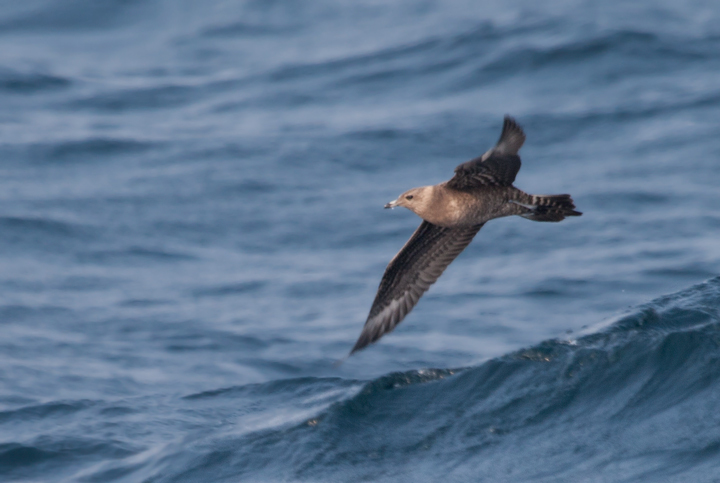 Below: A juvenile Long-tailed Jaeger on a pelagic trip off the coast of Maryland (8/26/2006).